We who watched that movie know what Ming was referring to, but he might just as well have been calling attention to the multitude of space rocks out there—Near Earth Objects; comets and asteroids that cross Earth's orbit and pose a potential impact risk. Envision the Earth plunging through space and passing a sign that warns, "Watch for falling rocks." In fact, we've been getting very good with our technology and techniques for finding and tracking NEOs, not only the ones that occasionally explode in an aerial fireball or even gouge out a crater on the ground, but also those near misses that go grazing by, only to plunge back into the darkness until they once again circle back to us, maybe closer than before. There have been a number of these in the news lately, seemingly with greater and greater frequency. The sizeable asteroid 2012 DA14 crossed within our ring of geosynchronous satellites last February—and on the same date, the Chelyabinsk meteorite exploded over the skies of Russia, and another fireball lit up Bay Area skies that same night! Truly, it seemed like the sky was falling. It was an astronomical coincidence, but caused quite a stir. We are currently tracking quite a large number of NEOs classified as Potentially Hazardous Objects, asteroids and comets that have a calculable probability of hitting us in the future. What are we to do about it? 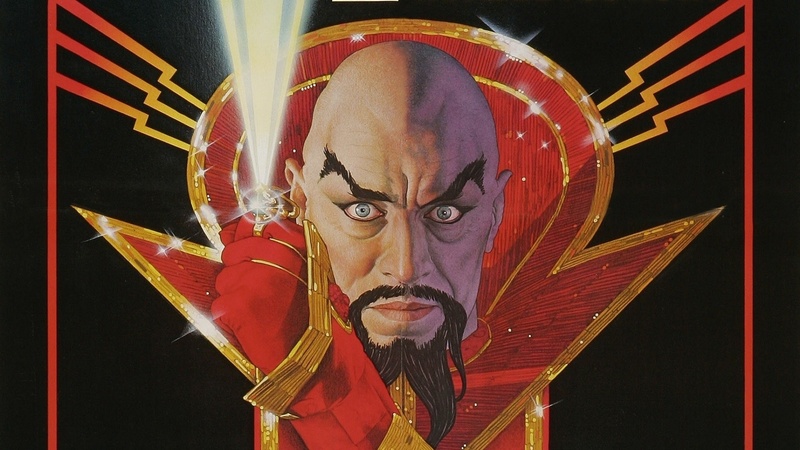 Last I heard, Flash Gordon was unavailable—and I wonder if Bruce Willis could still fit into the spacesuit he wore when he flew out to blow up that comet…oh, but that was a movie. What about the B612 Foundation? I heard they're all about protecting the planet from cosmic impacts. And I think they're available! What is the B612 Foundation? Real astronauts, real engineers, and a real plan for deflecting asteroids from collision courses with Earth. Founded back in 2001, B612 (named after the tiny planetoid the storybook Little Prince lived on) is committed to developing spacecraft technology capable of altering the course of an impending impactor--with a tractor, of sorts. 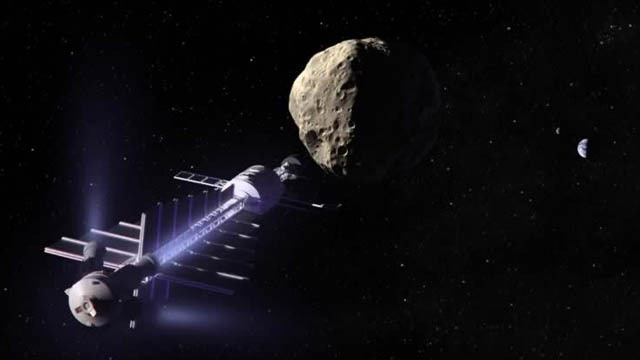 The idea is to place a massive robotic spacecraft nearby an asteroid and allowing the gravitational attraction between the two to gently tug the rock off its collision course. By exerting a small force over a long period of time (years, or decades), the nudge would make the difference between a hit and a miss, with Earth. They are even working on promoting a mission to practice the technique on a selected asteroid, though not one that is currently on a crash course with us. In fact, if you want to talk to the real astronauts—also co-founders of B612 Foundation—Space Shuttle astronaut Ed Lu and Apollo 9 astronaut Rusty Schweickart will be at Chabot Space & Science Center on Saturday evening, May 18, to talk about their planetary protection plan and air a planetarium show in Chabot's full dome digital planetarium. Check out the details and come talk to some real astronauts who want to save the planet!